Also known as the “weekend laser peel”. This peel is great for improving tone, texture, pigmentation, and fine lines. Treatment is recommended in a series of three to be repeated monthly. 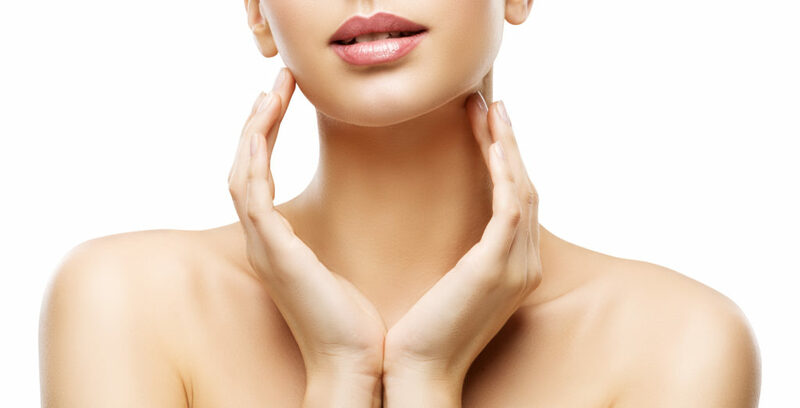 This peel includes the benefits of the Nano Peel, with the improvement of deeper pigmentation and mild wrinkles. Recommended for deep wrinkles and spot treatments. Immediately following the procedure you may experience redness and a sensation resembling a sunburn. Swelling may also occur in the treated areas. Your physician will advise you on specific after-treatment care recommendations, which may include analgesics and application of an ointment to keep the skin moist.